This is a list for other local businesses who we have been identified as particularly Vegan-friendly. We also have a Vegan ACT Discount page. If you would like to submit a listing, please click here. 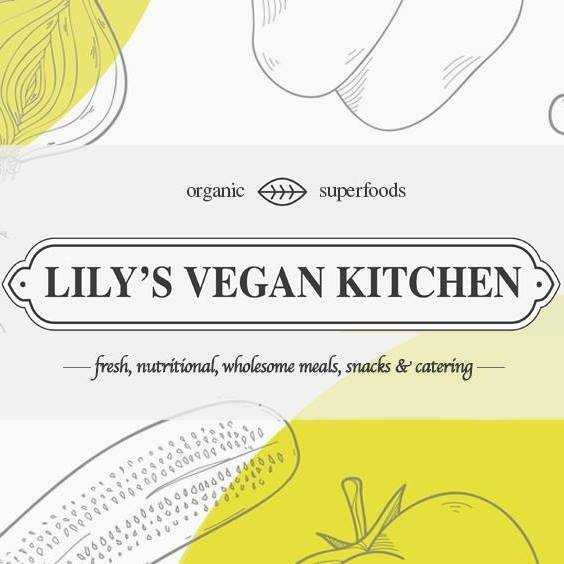 Lily's Vegan Kitchen (New Vegan Business in Canberra!) 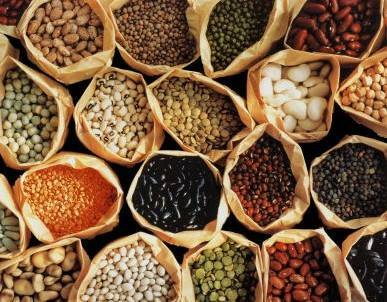 @ Southside Farmers Market – Discount for Vegan ACT Cardholders! 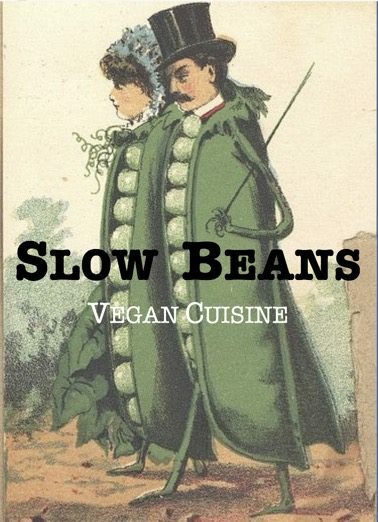 Slow Beans Vegan Cuisine @ BlocHaus and Epic Markets! Fairlings Online Shop Now Live! “buy 6 get the 7th free” of any small items (can be made up of any combination of): slice of tart/cake, small tarts/cupcakes/muffins, empanadas, biscuits, etc. 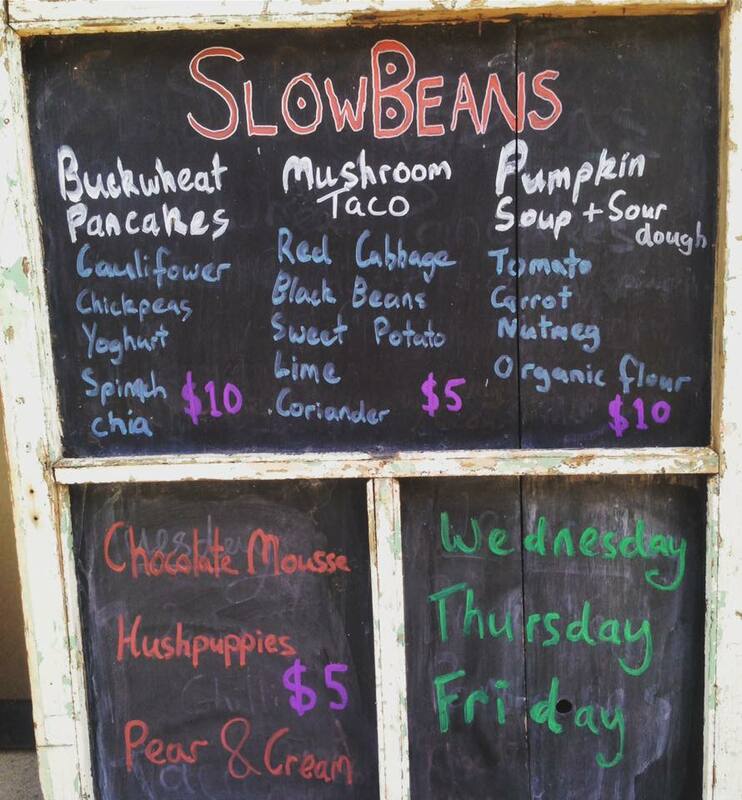 Slow Beans Vegan Cuisine has officially launched at BlocHaus bouldering centre in Canberra! Here every Tues-Wed serving from 5.30pm. 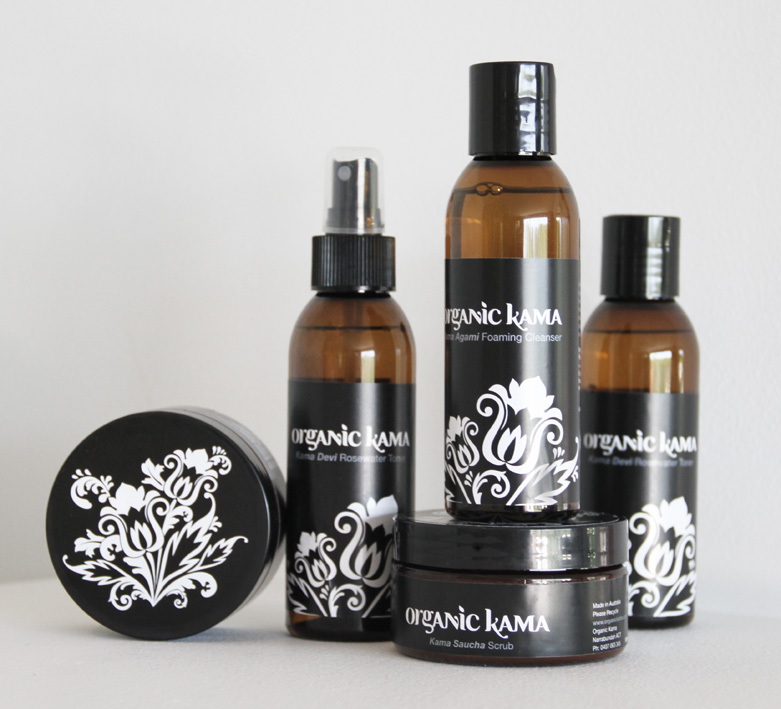 Organic Kama is proudly Australian owned and operated from Canberra. Our natural skin care range is beautifully handcrafted using cruelty free and 100% vegan ingredients. We are proud to say we are fully Cruelty Free Accredited. 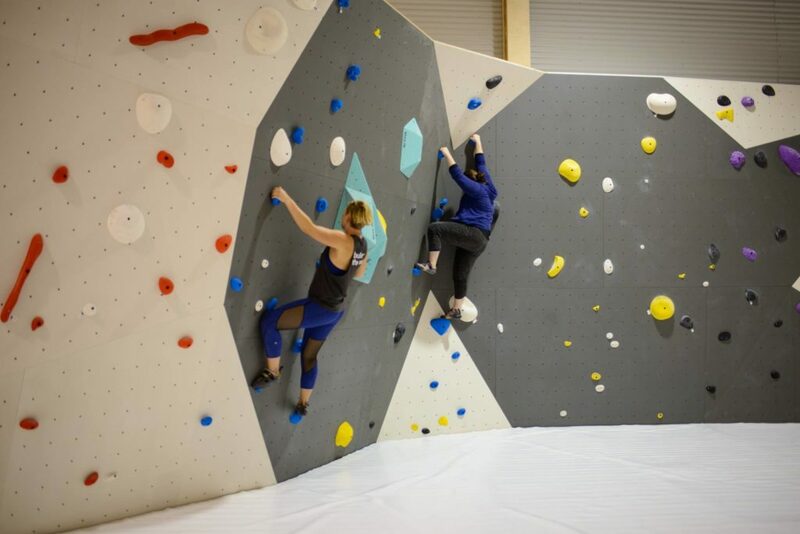 It is a bouldering gym in Fyshwick, the owners are vegan and they have a little cafe thing and use bonsoy. They have yoga and source vegan climbing gear. Also they offer one on one training. #supportvegans #supportlocal. Vegan Card is an Australia-wide discount card that is owned and run by one of our own, Tracey Lofthouse. It started in 2012 with the aim of helping vegans find small vegan-friendly businesses and get access to products more easily, and help vegan and ethical businesses grow and survive against the ‘big guys’. It wrapped up in 2015, and Tracey started it up again in 2016 with the same objectives. Vegan Card has close to 45 businesses all over Australia offering discounts from 5-25% on thousands of goods and services (you can find almost anything you need), and is adding to them all the time. There are plans afoot to expand overseas. You may remember seeing the official re-launch at the Living Green Festival in 2016. Well, the Vegan Card has been back for almost a year already and the new financial year’s Card will be available for purchase very soon! Or you can buy one now for the remainder of 16/17 at a greatly-reduced price. The Card is available all-year around, so you can buy one anytime. The price decreases every month. In Canberra you can use your Card at The Cruelty Free Shop, As Nature Intended and Dickson Health Foods, but Tracey is in discussions with several more businesses. There are currently 25 online businesses that can deliver to pretty much anyone in Australia, and local businesses in Sydney, Melbourne, Perth and various other towns and cities so you can use your Card when you travel. Like the Facebook page and keep your eye out for announcements as new businesses are added. If you like supporting small and vegan businesses with the added bonus of getting discounts, check out the Facebook page and Website to see where you can use the Card, and how to obtain one. If you are a vegan running your own business or know of a vegan business-owner who might be interested, please drop a line to tracey@vegancard.com.au, or message Tracey via the Facebook page. 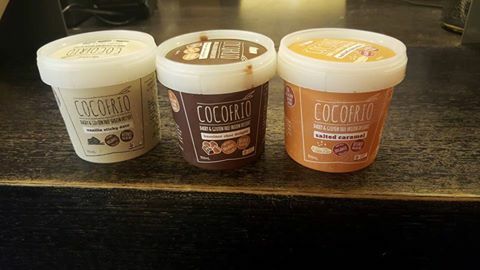 The Cacao Hub was established in Canberra, Australia in 2016 with a mission to bring you healthy alternatives of delicious drinks and food that accommodate to those with intolerance’s, on a vegan lifestyle, or anyone that has a general concern for their health. Above all, we believe in bringing you simple, quality, and nutritious products which is why we only use 100% organic ingredients. 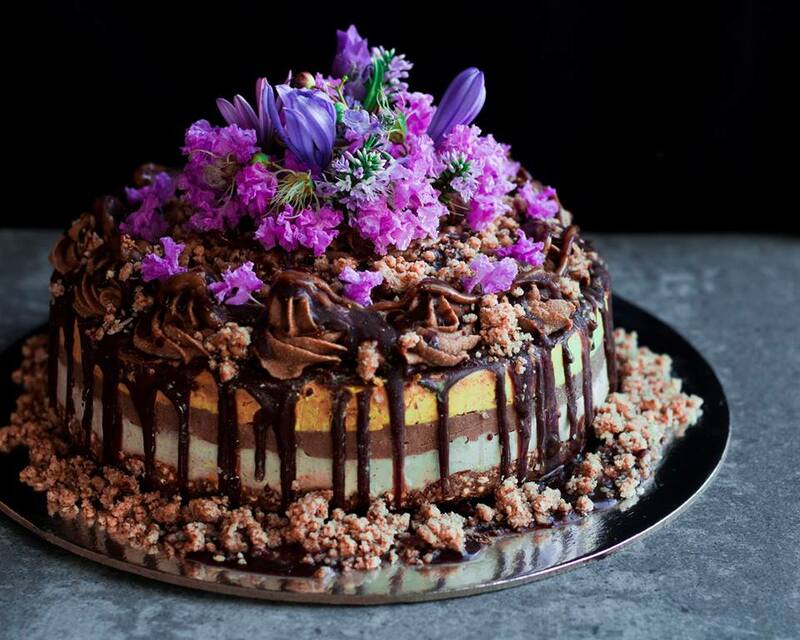 Bareberry Pantry is proud to present handcrafted cakes, made with a conscious. 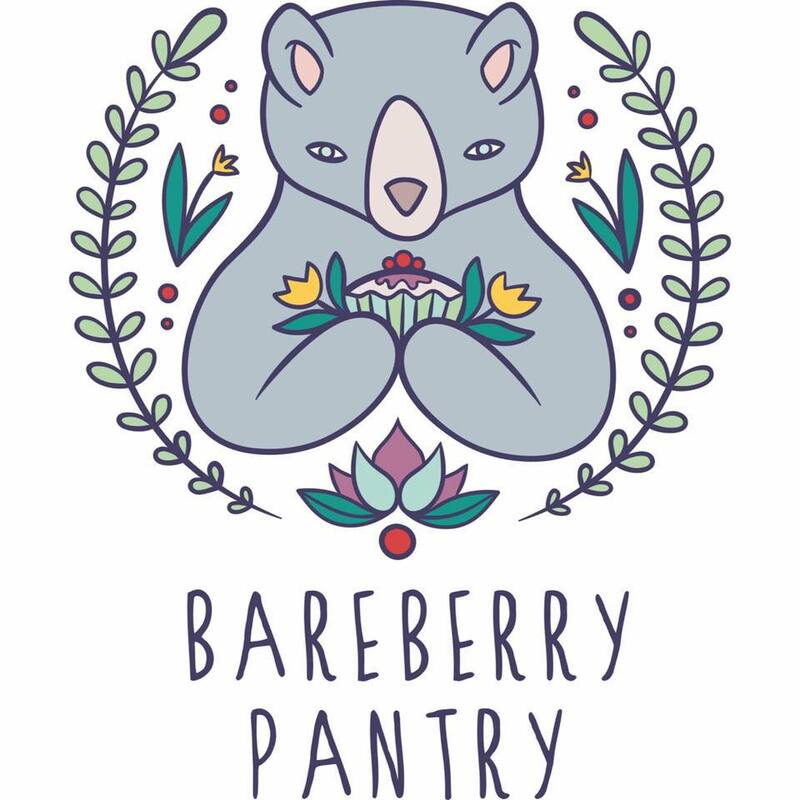 Specialising in raw vegan and baked vegan cakes and desserts, Bareberry Pantry is a celebration of herbaceousness challenging art. I am sure that Bareberry can cater to any need or request. Know what you’re after, or wanting to brainstorm ideas? Send me a direct message or call me to discuss ideas and i will respond with a quote. I look forward to bringing your cake dreams to life. 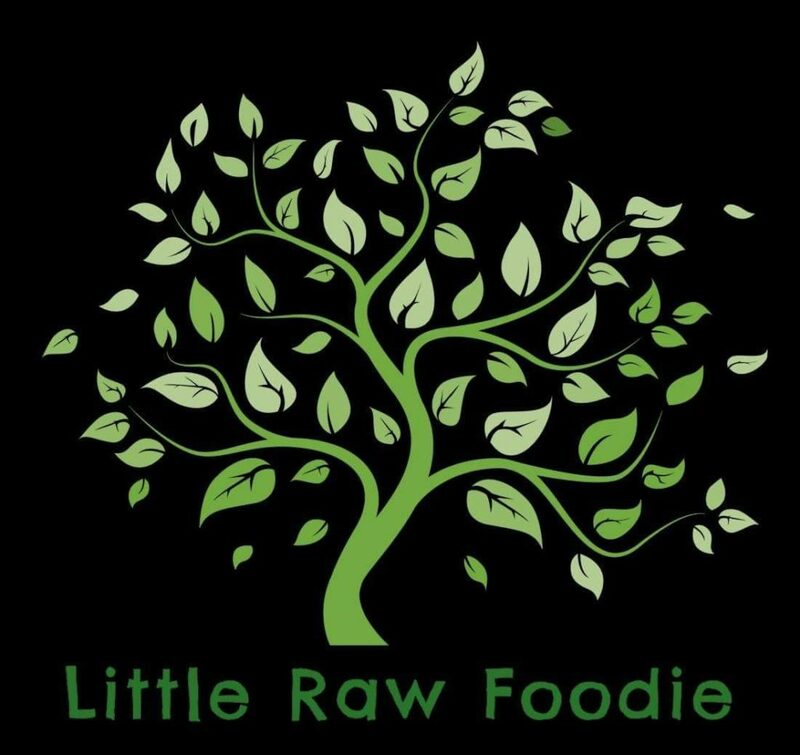 Little Raw Foodie provides classes, workshops and delicious raw food for groups and individuals in and around Canberra and Queanbeyan. I’m a new member of Vegan ACT and would like to offer support in the form of discounting my all Vegan products and services for fellow members. I’m happy to offer a 5% discount on all workshops and classes, and also on food orders over $50. Hi everyone…thought you would like to see my latest weekly menu. All meals are vegan, gluten free,preservative and sugar free, in most of the cases grain free as well – hearty, homemade and tasty 🙂 if you would like to be subscribed to my weekly menu newsletter you can do the email signup by following the link above, on my facebook page or send me your email. Thanks and happy munching everyone! New family business offering home made fresh & frozen veggie stews, soups & crackers! Slow cooked with seasonal, locally organic grown produce, love and magic! When you take time to prepare the meals from basic ingredients – that moment is beginning of magic as you have the power to infuse every dish with intent and positive thoughts.And that is exactly what we do. 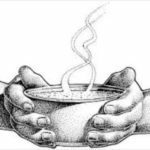 Our Cauldrons produce healthy and balanced meals suitable for all dietary needs. All stews are meat free, dairy free, mostly they are gluten, grain and soy free. No sugars or preservatives of any kind added in any meals! Why? We want to give you the freedom of choice and decision to pay for the service. For us, this is a friendly win-win exchange centered on value and trust while we are building our network of mindful customers. Here’s a cake that I made for a lovely girl’s 17th birthday. It’s a GOLDEN GAYTIME CAKE! The base of the cake is chocolate caramel and the cheesecake layers are vanilla bean, cacao and golden caramel. The cake is then topped with a chocolate caramel ‘icing’, homemade chocolate and date tahini caramel and dehydrated cookie crumbs. Rainbow Nourishments provides bespoke beautiful and colourful raw treats to the local Canberra community including businesses and individual customers upon request. Our cakes and slices are 100% vegan, mostly raw, gluten free, free from refined sugar and unnatural colouring. Anthea is the colourful soul behind Rainbow Nourishments. She has been a vegan food blogger for a few years and shares nourishing vegan recipes with people online. She is currently finalising her ebook where she will share some of her cake business’s most popular recipes. Anthea’s cakes and food blog creations have appeared on the front pages of local and international media. However, her main mission remains which is to help people learn to nourish themselves through healthy food and self-compassion. If you are located in Canberra, you can find Rainbow Nourishments’ raw treats at As Nature Intended at the Belconnen Markets and Lazy Mays in Tuggeranong. 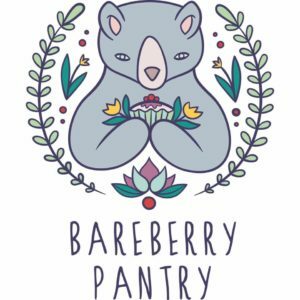 I’m Lauren, a Canberra based, healthy Vegan baker whose aim is to create great food, which you can replicate and serve to your friends and family! There is the unfounded assumption that Vegan meals are bland, unappetising or just tired old salads but I want to change that idea with my recipes. I bake using whole foods because I believe it’s important to look after your self and to eat food that responds well on your insides. I have loved baking ever since I was little and I see it like art. I have the ability to create something amazing out of the most basic ingredients. Baking and desserts are something that I’ve always been drawn towards and I continue to aspire to create extravagant food. If you want to check out my recipes, then head to www.healthynhappy.org. Happy baking! MUFU – Makeup for you is dedicated to bringing quality cruelty free cosmetics to Australia. We don’t stock any makeup from companies that test on animals. From local favourites to exclusive overseas brands, MUFU has the makeup for you. We’re passionate about makeup and providing new and exciting trends directly to you. 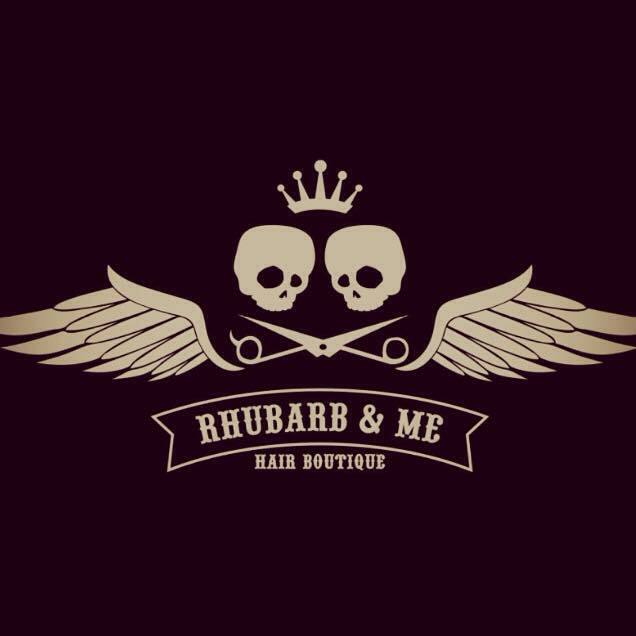 Rhubarb & Me is a Vegan and sustainable hair salon that will now be offering a 10% discount on all services and products to card-carrying Vegan ACT members! <3 Click here to get become a member! 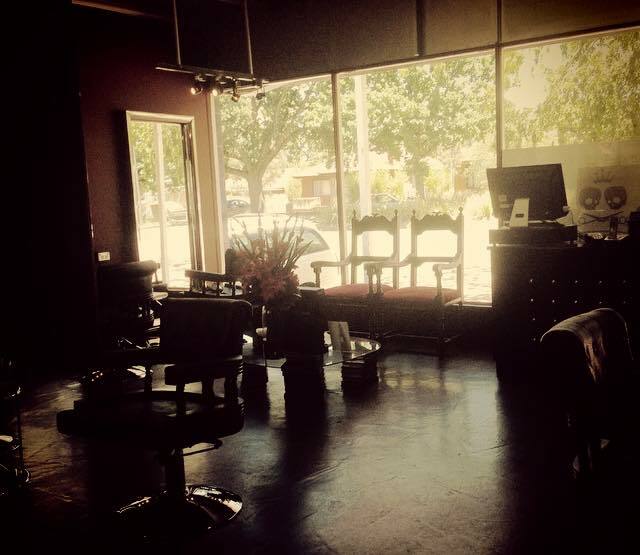 Rhubarb & Me is a beautiful boutique salon in Canberra’s Inner north that uses vegan haircare products, Neuma and Evo and Lakme Chroma colour range. You can also grab some Vegan food there while you wait! Hey Everyone. Tax time is approaching & we are an all vegan ethical family accounting business 🙂 our business services are available exclusively to the vegan community. 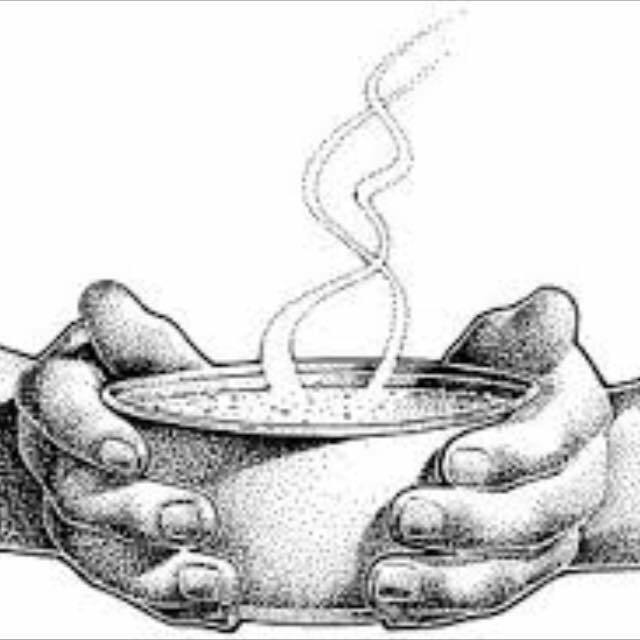 If you own an ethical business we can help you get ready for the end of financial year with bookkeeping at just $25/hour and we can coordinate your tax & BAS services. Make sure you comment below if you send a pm so I know to look for it. Our mission is to provide a high quality professional accounting service, with a focus on facilitating the growth and development of ethical vegan businesses. Financial Philosophy’s business services will be available exclusively to the vegan business community and will be provided at a discounted rate to ensure accessibility to small businesses. We aim to maintain a community based presence and provide support to animal welfare groups as well as our own two activism projects, The River Project and Vegans Inspiring Change. Just wanted to share some exciting news! 🙂 Michael and I have launched our beautiful online store Fairlings this morning. We’re on a mission to help compassionate individuals who are mindful about the social impact of their personal purchases by providing a curation of high quality ethical products, original and informative content, and daily inspiration for how to lead life as close to nature as possible. Have a look and let us know what you think! Fairlings connects essential day-to-day products that are fair trade, vegan, eco friendly and organic with conscientious & compassionate people. We would love your support over on our Facebook, Instagram and sign up to our newsletter (http://fairlings.com.au/). Trish operates out of Bodalla NSW and occasionally ventures to Canberra to sell her wares. Pies are a large single serve made with commercial shortcrust pastry and freeze very well. Flavours available are: Coconut curry chickpeas, veg and brown rice; Chilli beans and veg; Red lentil dahl and pumpkin (garlic free); Satay veg with cashews; and Borlotti beans ‘n greens. 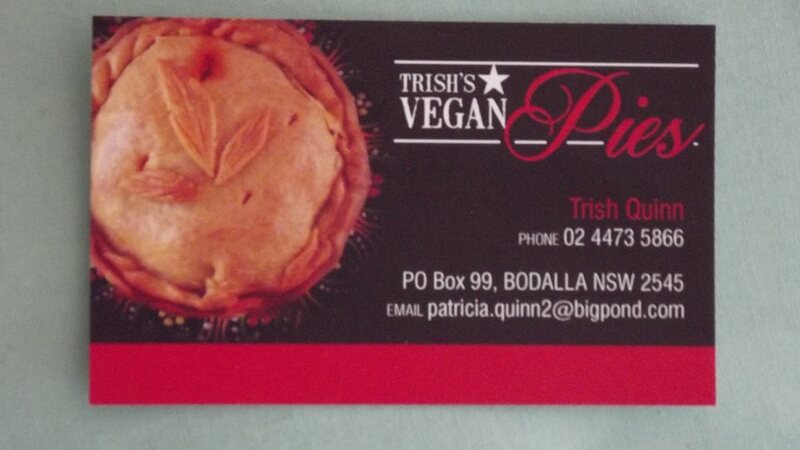 Check out Trish’s Vegan Pies on facebook for more details or contact Trish on (02) 44735866 or patricia.quinn2@bigpond.com to get more information. Trish’s Vegan Pies will give 10% off on pies to Vegan ACT members when she brings her amazing pies to town, or even if you travel to the coast to sample them!